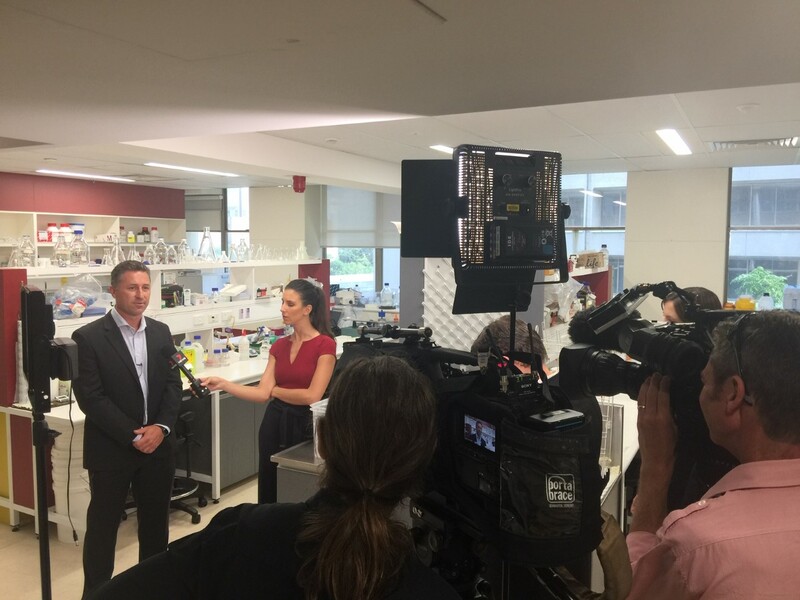 Professor Watt and Associate Professor Renea Taylor, Deputy Director of the Cancer Program (Biomedicine Discovery Institute, Monash University) have co-led an international multidisciplinary study that has shown a link between prostate cancer and the uptake of fatty acids by cancer cells. 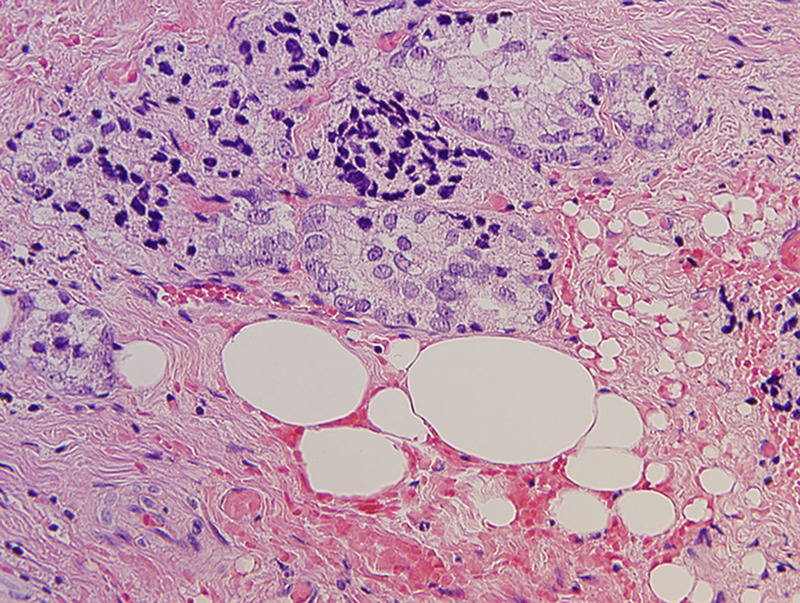 The findings point to a possible therapeutic target for this common cancer. Last week, Pursuit published "Prostate cancer: Starving out the enemy" to honour this breakthrough. The Herald Sun and The Australian also wrote their own pieces, "Prostate cancer win: Breakthrough allows docs to slow its growth" (7 February 2019, p.3) and "Fatty acids fuel prostate cancer, new study finds" (7 February 2019) respectively. Professor Watt appeared on SBS and Channel 7 News as well. Professor Watt and Associate Professor Taylor co-led a research program investigating cancer metabolism, looking for fuel sources for particular cancers. Their study, "Suppressing fatty acid uptake has therapeutic effects in preclinical models of prostate cancer", was published in the journal Science Translational Medicine. 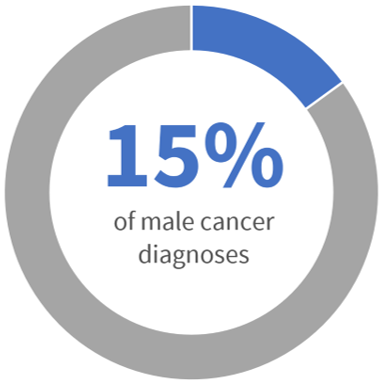 Prostate cancer is the second most diagnosed cancer in men, accounting for 15 per cent of male cancer diagnoses and 8 per cent of all cancer cases. 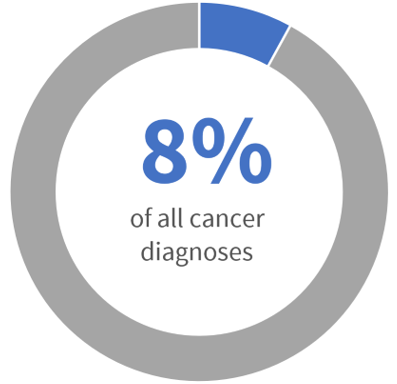 More than 17,700 estimated new cases were diagnosed in 2018 in Australia. Associate Professor Taylor said: "There is a strong link between obesity, diet and poor outcomes in men who develop prostate cancer. In particular, those men who consume more saturated fatty acids seem to have more aggressive cancer." The researchers identified fatty acids as an important source for prostate tumours. They found that fatty acids are taken up into prostate cancer cells and increase tumour growth. By blocking the uptake of fatty acid by genetically deleting the key fatty acid transporter, CD36, researchers found that they could slow the cancer's development. 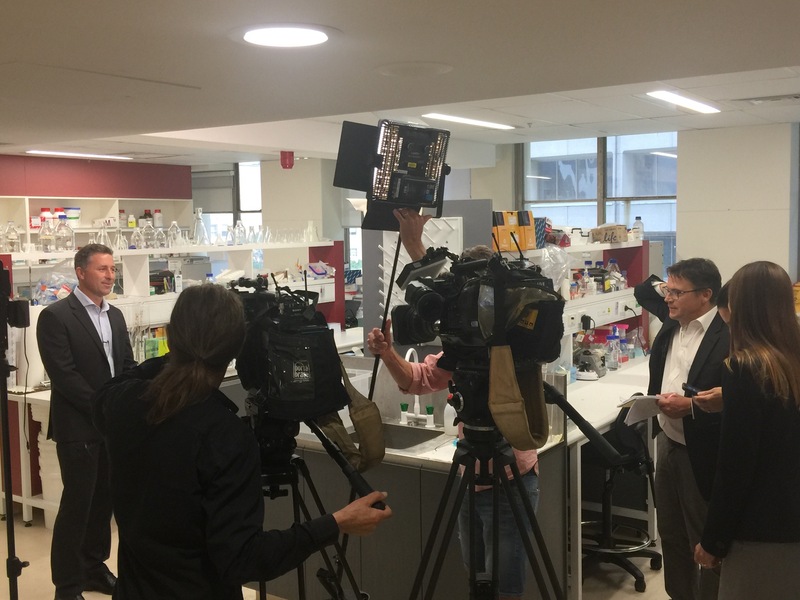 The key to the discovery was the combination of Professor Watt's world-class expertise as a metabolic researcher with Associate Professor Taylor's strong record as a cancer biologist and their use of human tissue samples of prostate cancer. Professor Watt said: "We've known for years that dysfunctional fatty acid metabolism is linked to many chronic diseases like type 2 diabetes and cardiovascular disease. Applying this knowledge to cancer and providing the evidence to develop a therapy to treat a disease that impacts so many men is deeply satisfying." The research was funded by Prostate Cancer Foundation of Australia, the Diabetes Australia Research Trust and Cancer Council Victoria.